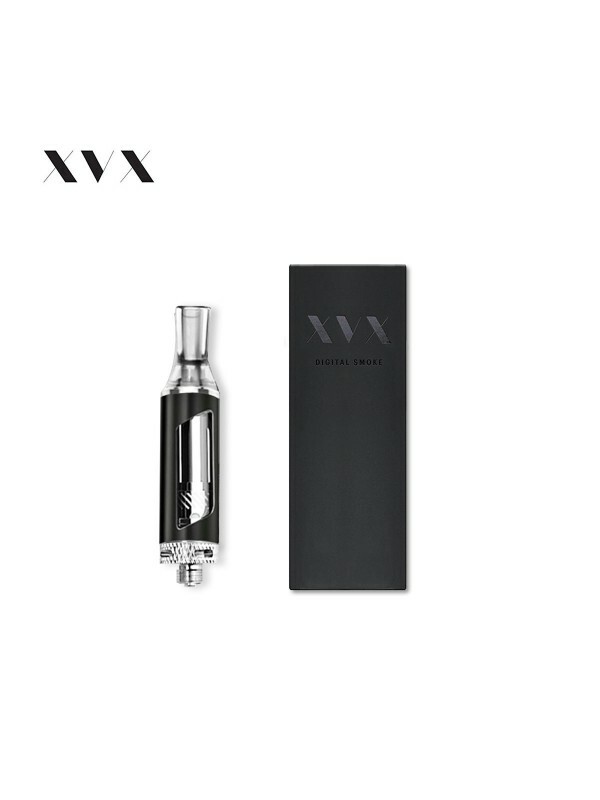 The APEX Sub Ohm Tank replacement is designed specifically for the XVX APEX Glossy Edition E Cigarette. The coil which comes with this tank is a 0.5Ω Sub Ohm Dual Coil. XVX believes vaping is part of a lifestyle and that is why XVX offers an unrivalled 6 month warranty and also offers a full 30 day money back guarantee with all products. We have confidence in our products and offer a money-back guarantee if you're not 100% satisfied. We've made it really simple to claim your money back - simply contact XVX via the contact form or by calling our direct dial, local rate number.